Alimarket, our news in the sector. 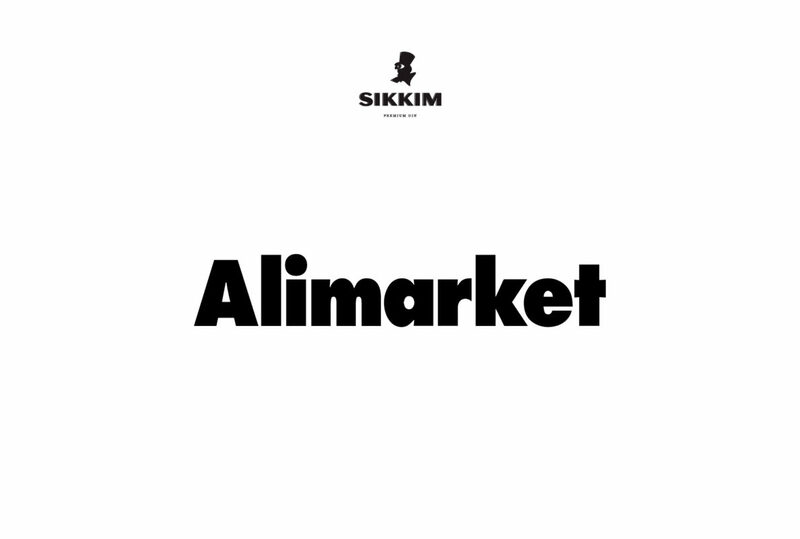 Alimarket.- The Murcia Qantima Group It has expanded its participation of 51% to 100% on the mark ‘Sikkim Gin’, which was in the hands of the company Sibbaris Privée. With this operation, the company has revealed that it will launch an expansion plan national and international brands of beverages sold exclusively as ‘Acqua Armani’ Giorgio Armani for Europe, ‘DeadHead Rum’, the wines ‘Carm’, etc., together to the gins. ‘Sikkim Gin’ is a premium Gin that went on the market in 2012 and was one of the pioneers in the fashion of the gins of Strawberry with the launch of ‘Sikkim Fraise’ a year later. Currently the brand sells some 60,000 bottles a year and just be expanded with the launch of a fourth flavor: ‘Sikkim Greenery’, Gin Juice of apples granny smith, golden and others, with menthol notes, coriander, iris, sweet and sour skin of Orange. 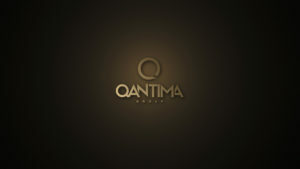 Qantima Group turnover at the end of 2017 stood at the 2, 4M€, according to company sources. With all these innovations, the Group’s business plan has led him to set the goal of reaching 6 M€ in 2019. In addition, the company last presentation of an innovative launch in the category of rum in collaboration with a multinational company in the sector of distillates. This entry was posted in Gintonic, Greenery, Indian British, Premium Gin, Purple Gin, Qantima Group, Sikkim Gin, Spirit Business, Strawberry Gin, Style, Te, Tea and tagged Gintonic, Imbibe.